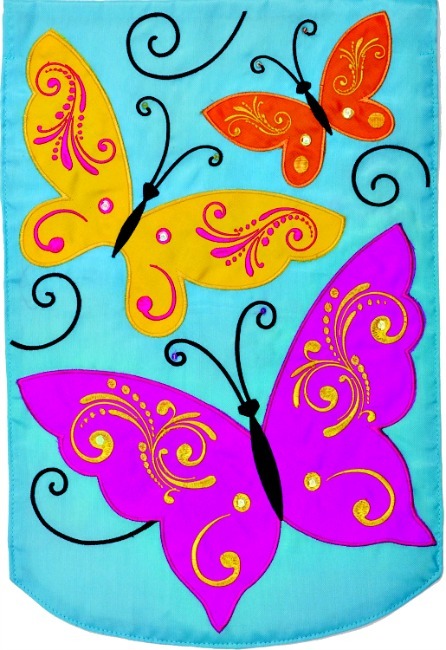 Elegant Butterflies Applique Mini Garden Flag by Custom Decor Inc. 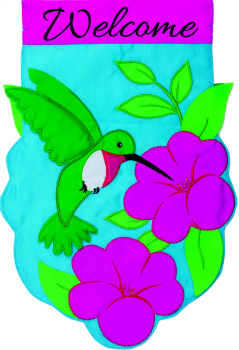 Elegant Butterflies Applique Mini Garden Flag by Custom Decor, Inc. Double-sided Applique Flag is stitched and embroidered with fantastic detail and workmanship. 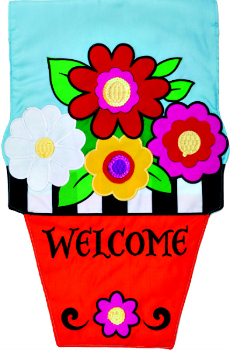 Measures 12"W x 18"L. Made of 100% Polyester that is Weather Proof and Fade Resistant.